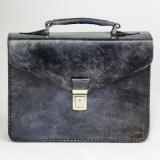 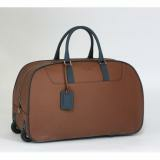 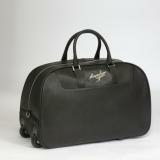 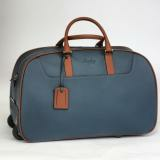 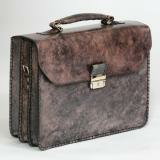 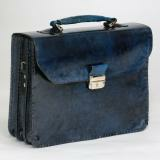 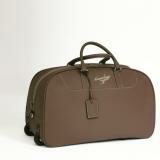 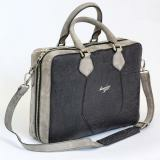 One of the finest new leather bag makes on the planet is certainly Massimiliano Stanco. 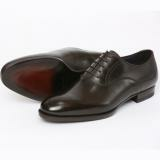 You will gasp at the beauty of their completely handmade leathe masterpieces, with their signature being hand burnished finishes and beautiful stitch detailing. 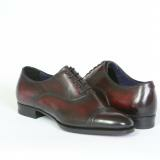 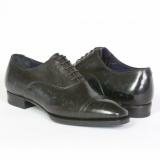 Their line of shoes also exemplifies class and style with their goodyear welt creations.